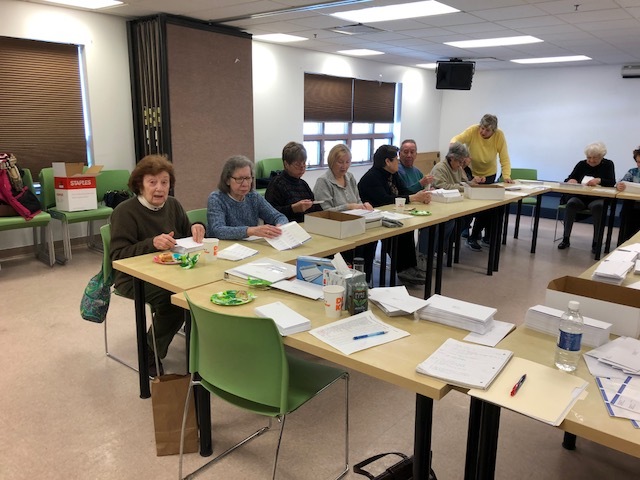 Membership Committee working on mailing! Welcome to the newly updated BCREA website! 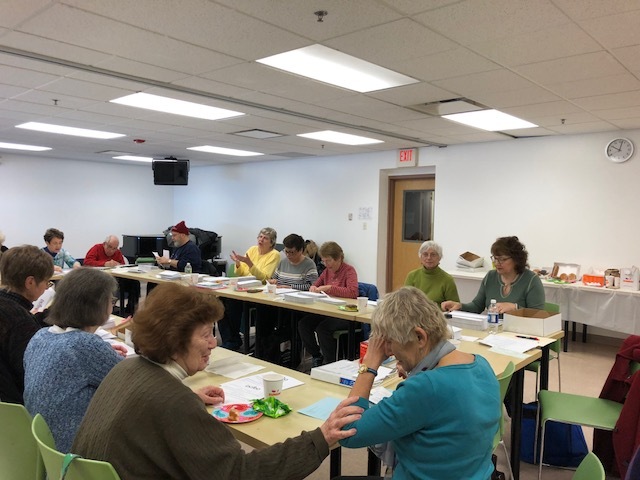 We are hopeful that our retired school employees will use this site to stay current on the status of our pensions and benefits and get information about meetings and events. Please help make this site your site by contributing suggestions. Contact us.